For more information on the newly released Honda Talon 1000X please click the link below. Welcome to Garnet's Rental, Sales & Service. We are a proud Power sports, Power equipment, Rental, Storage, and Servicing center. At Garnets you will only find top quality brands such as Honda, Husqvarna, Hilti, and much more. We are located conveniently to serve Espanola, Manitoulin Island, Nairn Center, and The North shore town ships. We are located just off Highway 6 in Espanola at 120 McCulloch Drive, look for the Big red building. Hope to see you soon! Husqvarna now has a new snowthrower! the new 300 series is now out with a upgraded auger system, heated grips, power steering. 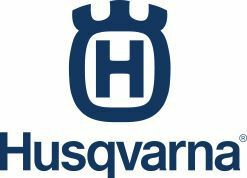 Act now and recieve an extra 2 years of warranty with the purchase of any new husqvarna snowthrower. 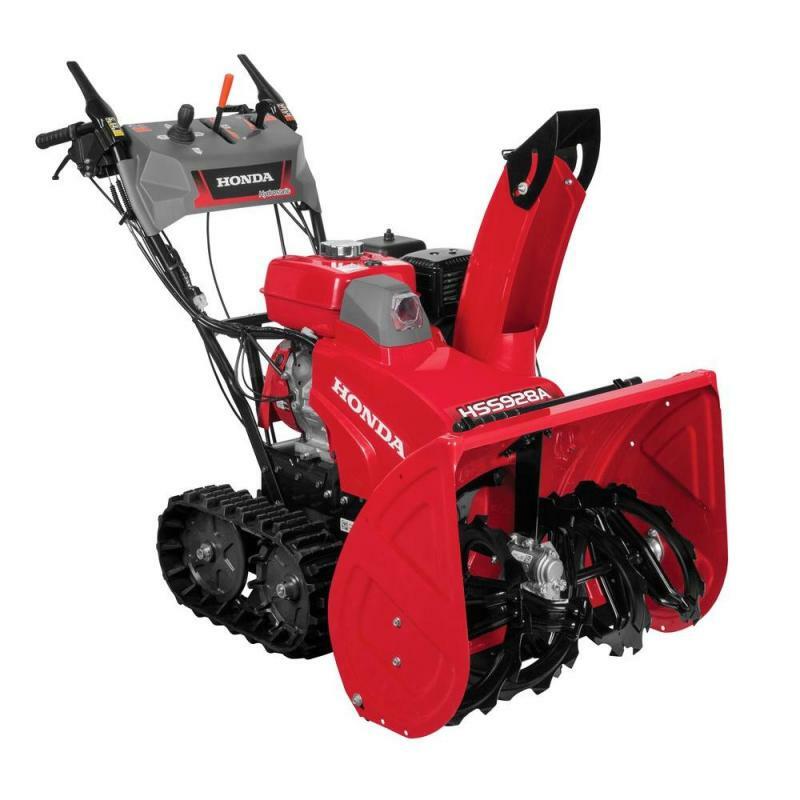 Honda snowthrowers are now on sale! 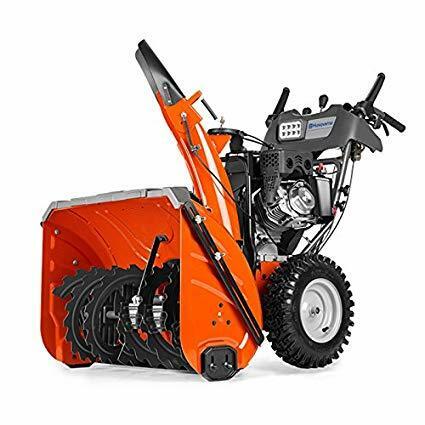 You want a machine that will last you a lifetime get a honda snowthrower. Most reliable motors, only true joystick controlled chutes, led lights, and much much more. These machine will making cleaning your driveway not only a ease but will also do the job in a timely fashion. Our knowledgeable staff at Garnets is commited to achieving the highest customer satisfaction possible. We put our customers first to help create a long lasting impression & friendship.